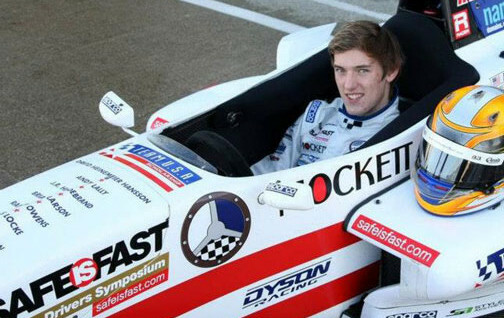 Pigot, yet another graduate of the junior karting ranks, joined the Skip Barber National Championship in 2016 at age 16, won the series title, earned a Mazdaspeed scholarship and a Team USA Scholarship to compete in the British FF Festival and the Walter Hayes Troply race at Silverstone. 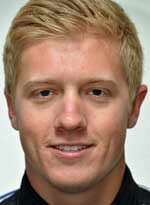 For the next two seasons, Pigot ran the U.S. F2000 National Championship for Andretti Autosport and Cape Motorsports, finishing second in the championship both seasons. 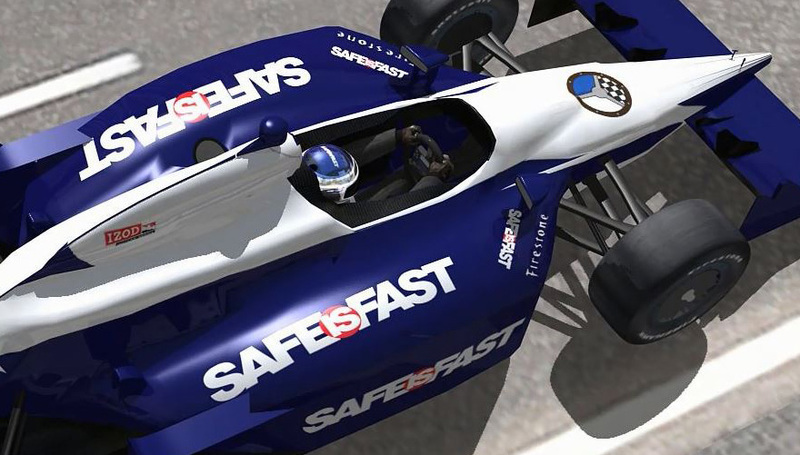 He then spent two seasons in the Pro Mazda Championship, winning the title in 2014 and moving up to Indy Lights with Juncos Racing where he took yet another championship in 2015. 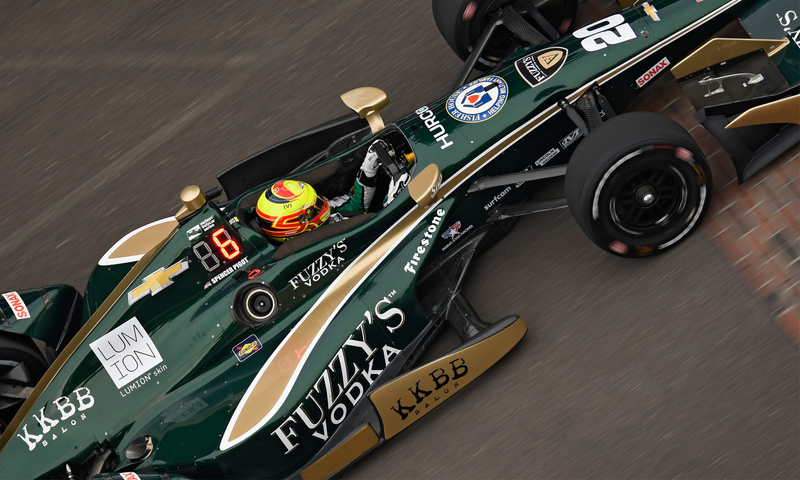 Rahal-Letterman-Lanigan gave Pigot his first shot at IndyCar in 2016; but he left following the Indy 500 for Ed Carpenter Racing where he shared a car with the oval-ace team owner, running the road and street courses for the team through 2017. For 2018, Carpenter is fielding a car for Pigot for the entire IndyCar season.